...for us to appreciate the conservation efforts we are doing, we must first become knowledgeable and aware of the reason why we are doing such effort. "...for us to appreciate the conservation efforts we are doing, we must first become knowledgeable and aware of the reason why we are doing such effort." 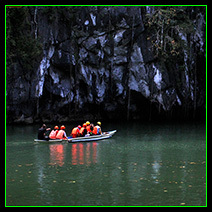 [PUERTO PRINCESA, PALAWAN, PHILIPPINES] ▬ The city of Puerto Princesa, the capital of Palawan province, makes every moment a generous space of time. 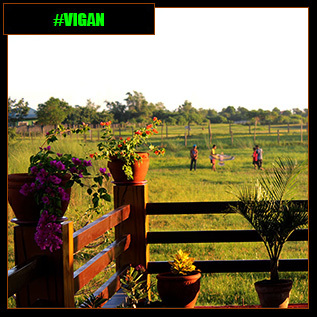 The city exudes love and endless excitement pampering its residents with overflowing blessings of nature. Beautiful beaches are plenty. Watersheds don't run dry. See? Nature is so generous for Puerto Princesa—a city in the forest. 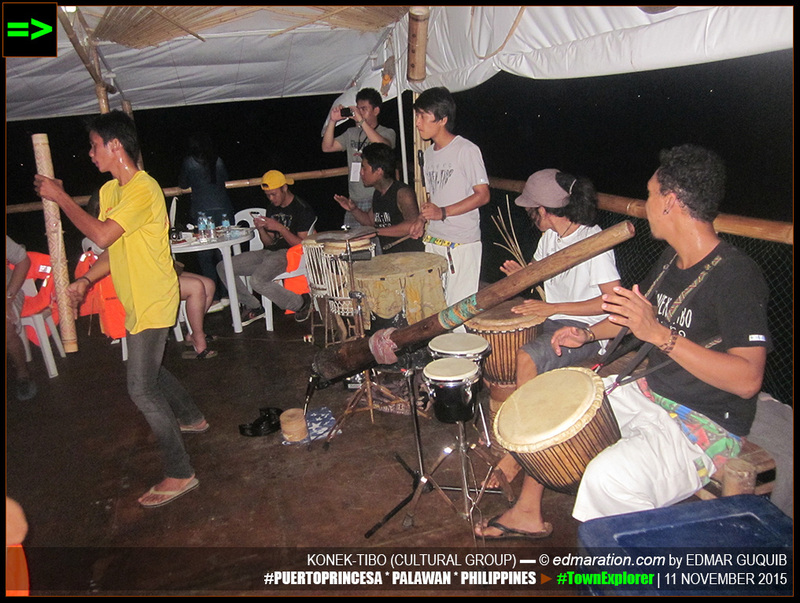 But the blessings were not limited to the people within its jurisdiction, hence, Bonggang Bakasyon was born for the Puerto Princesa Underground River Day (PPUR Day) to share the blessing to other people. 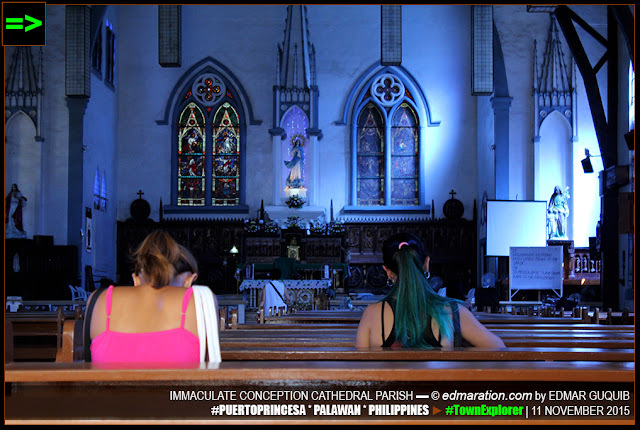 BONGGANG BAKASYON IS A GIFT OF THE city of Puerto Princesa to those who want to explore and experience its wonders, culture and heritage—both natural and cultural. 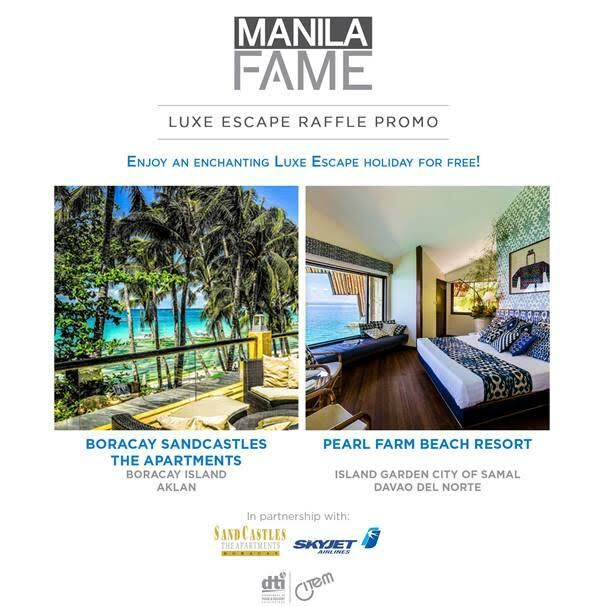 Ten (10) lucky winners from different parts of the country were chosen to have a vacation in Puerto Princesa City (PPC) for three (3) days and two (2) nights—all expenses paid plus a cash prize of 10,000 pesos! 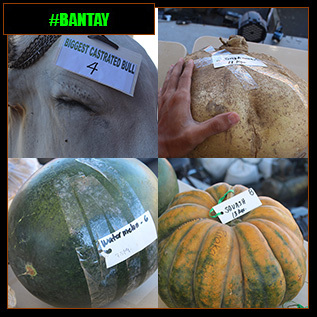 This Bonggang Bakasyon would mean that the rich natural wonders and biodiversity of the city don't deserve to hide. They are meant to be seen, discovered and appreciated. Conservation extremists don't frown when I said they are meant to be seen. Yes, wildlife is meant to be wild. But the thing is, the city of Puerto Princesa has proven that tourist arrival doesn't endanger the habitat and the survival of different species living in its thick forests. In their case, the arrival of tourists has paved the way for public awareness that we need to take good care and conserve our environment; and for us to appreciate the conservation efforts we are doing, we must first become knowledgeable and aware of the reason why we are doing such effort. 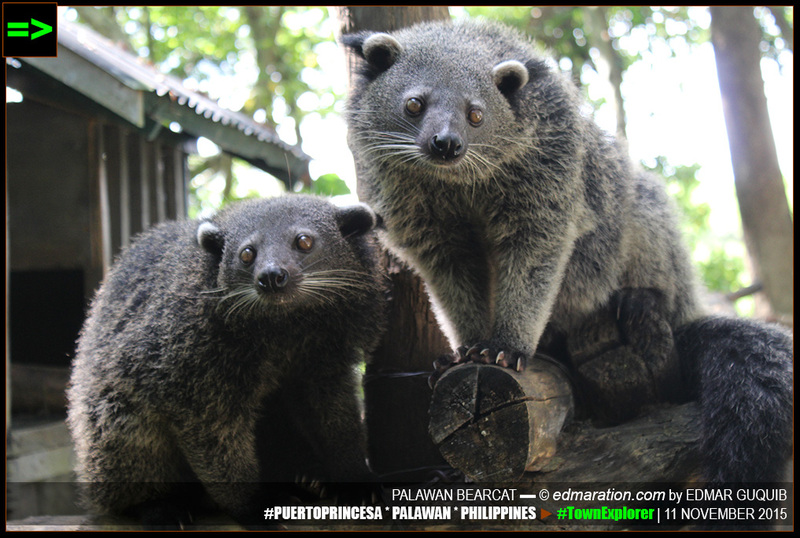 [PUERTO PRINCESA] ▬ PALAWAN BEARCAT: A SPECIES ENDEMIC IN PALAWAN. —sustainable tourism at its best. 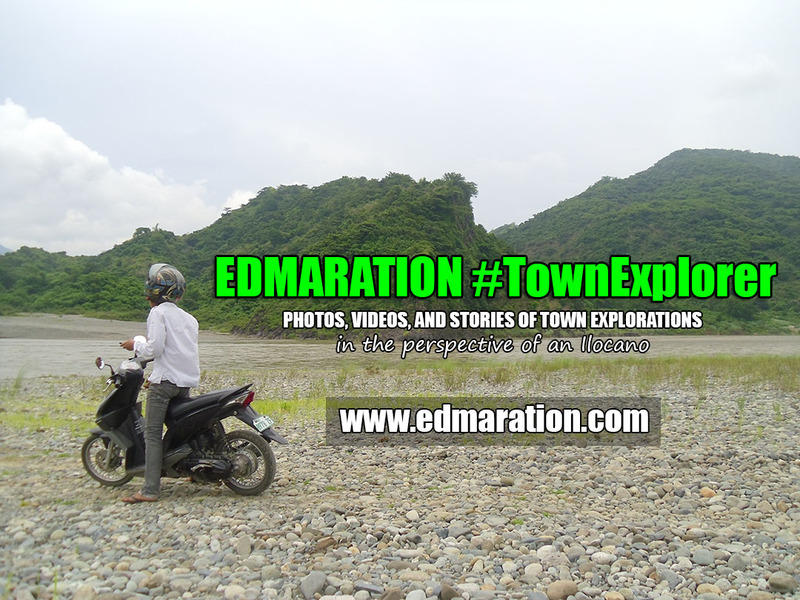 Together with the Bonggang Bakasyon winners, I am one of the four (4) bloggers (outside Palawan) invited to cover the event and to experience what the city has to offer. The other bloggers were Edgar Alan Zeta Yap (EAZY Traveler), Kira Ramirez (Elegantly Wasted) and Lilliane Cobiao (Wanderlass). 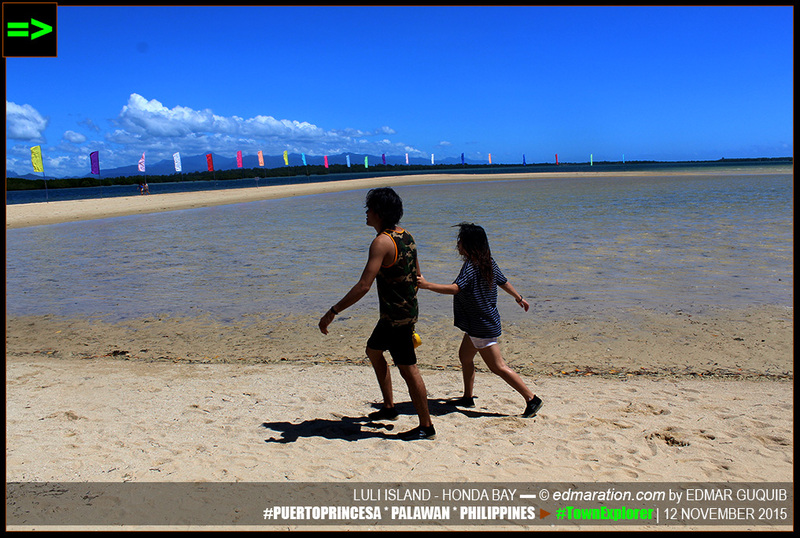 [PUERTO PRINCESA] ▬ EDA AND JOJO: THIS COUPLE, BASED IN CEBU, IS ONE OF THE WINNERS OF THE BONGGANG BAKASYON SA PUERTO PRINCESA. 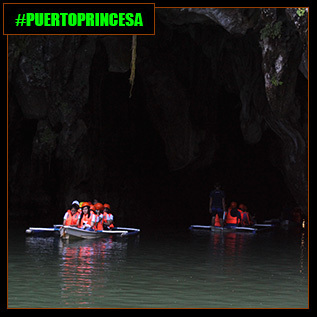 THE PUERTO PRINCESA UNDERGROUND RIVER (PPUR) IS the main reason why the event called PPUR Day came into existence. 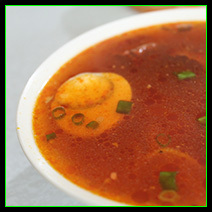 In the Bonggang Bakasyon itinerary, first things should come first; because when we talk about PPC, the first thing that comes out our mind is probably the PPUR. 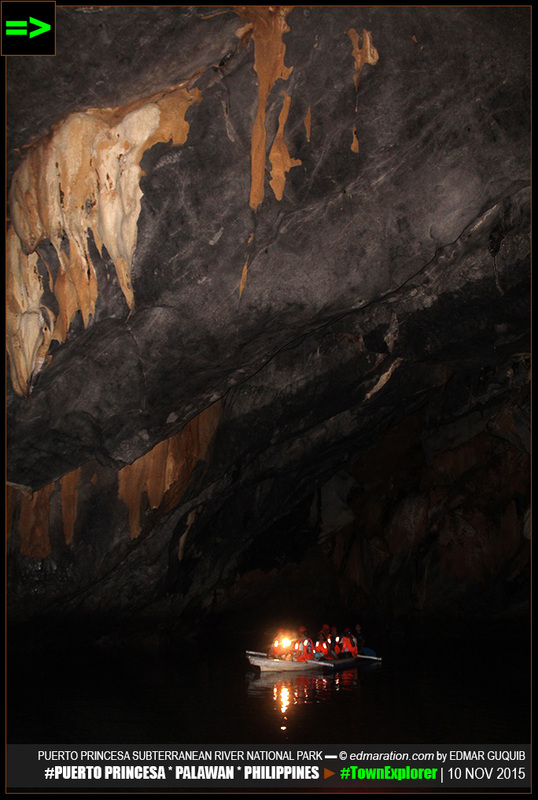 So the winners paid homage to the pride of Palawan and of the Philippines—the world-famous Puerto Princesa Underground River also known as the St Paul Subterranean River National Park. 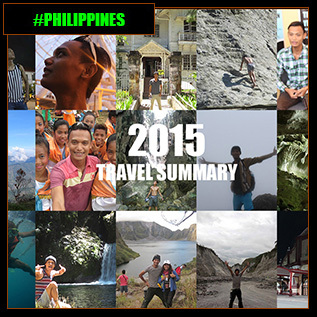 The winners, guests and the bloggers started the 3-day Bonggang Bakasyon itinerary in Sitio Sabang, home of the PPUR. 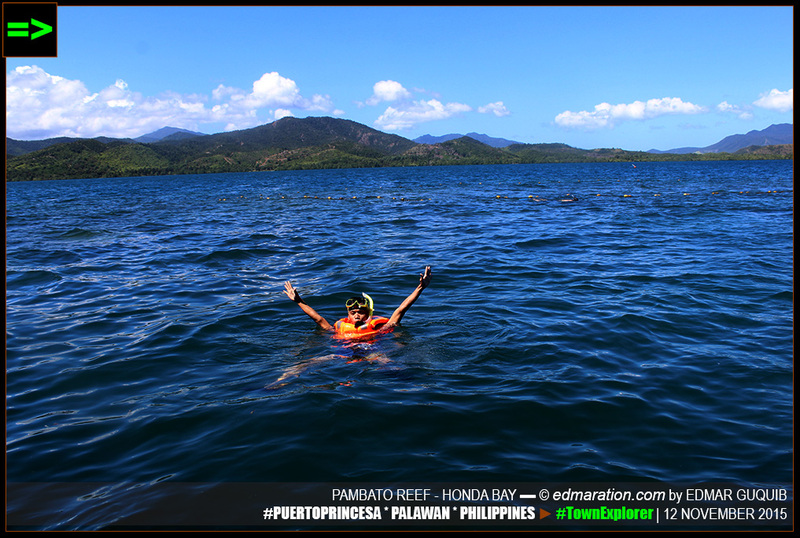 Participants of the PPUR tour wore their life vests then sailed the blue waters off the coast of Sitio Sabang. The tall lush mountains of PPC served as beautiful backdrop. WHEN PARTICIPANTS LEARNED THAT THEY ARE GOING to slide from the mountain down to the beach using a zipline, many were hesitant. But they need to do it to proceed to the next destination. Since many are their first time to slide with a zipline, this became their memorable first time. The Sabang X Zipline initiated the adrenaline release. This first time definitely did not become the last. Another zipline waited the participants in Ugong Rock Adventure Zone, a community-based tourist attraction in Brgy Tagabinet. 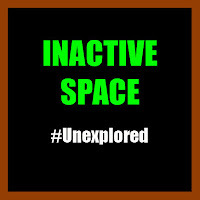 This area is packaged with activities that are truly adrenaline-releasing. 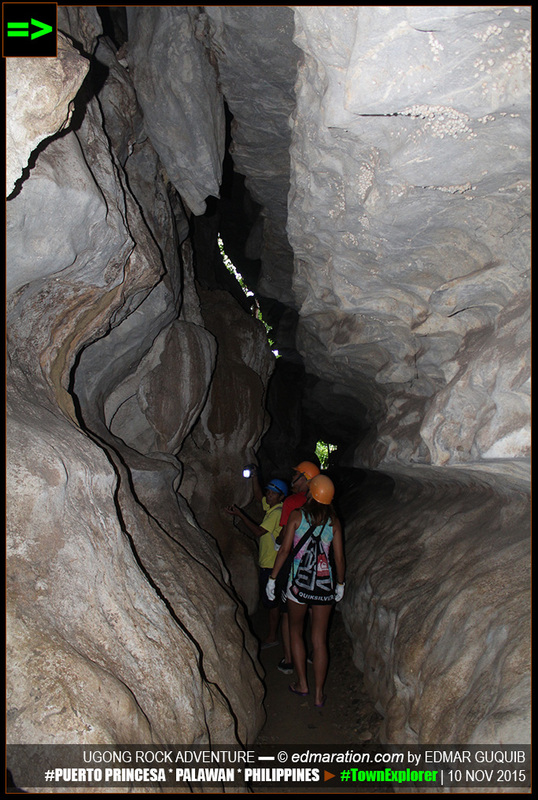 Spelunking and rock climbing preludes that zipline experience. 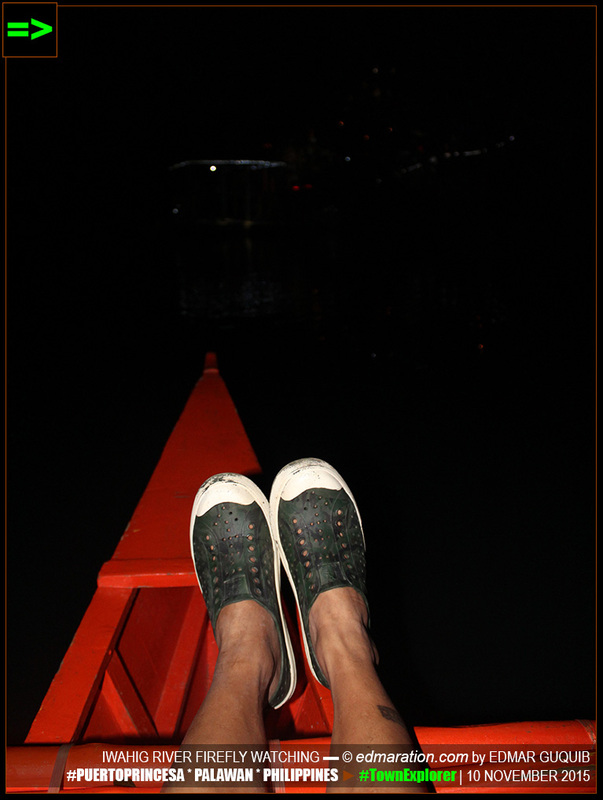 The physically-demanding, adventure-packed day ended with a relaxing night cruise at the Iwahig River while fireflies defeated the darkness by emitting their natural light. THE SECOND DAY WAS A GOOD INTRODUCTION to the wildlife and cultural conservation programs of Palawan led by both government and private sectors. After a quick stop at the Iwahig Penal Farm, a place where prisoners are given the freedom to become productive and earn for a living, the group proceeded to the Butterfly Garden and Crocodile Farm. 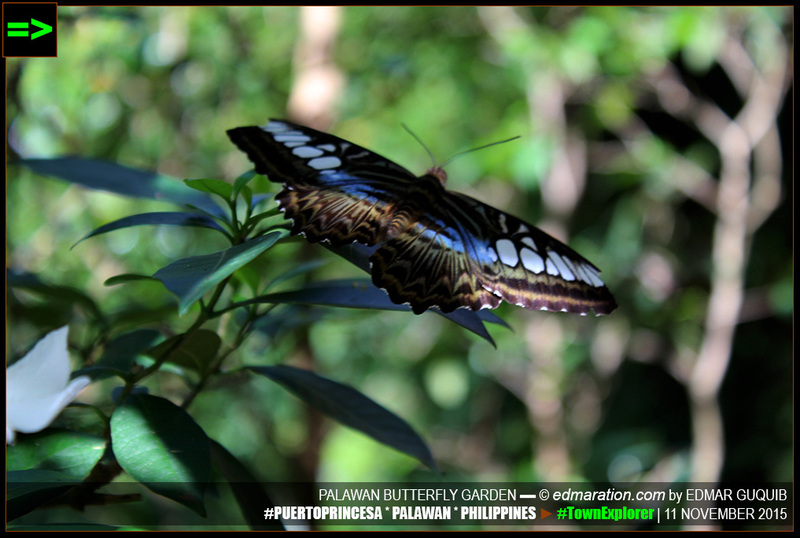 The Palawan Butterfly Garden is more than just the butterflies. 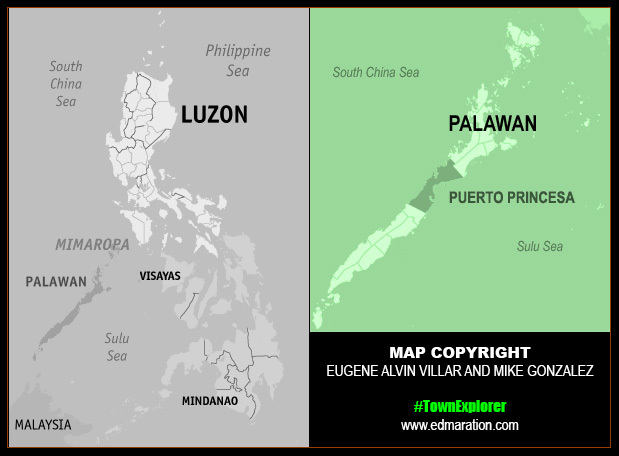 It is where a Palaw'an (the apostrophe isn't a typo) tribal village is located. Members of the tribe shared their culture by playing their musical instruments and showing their hunting and survival skills. 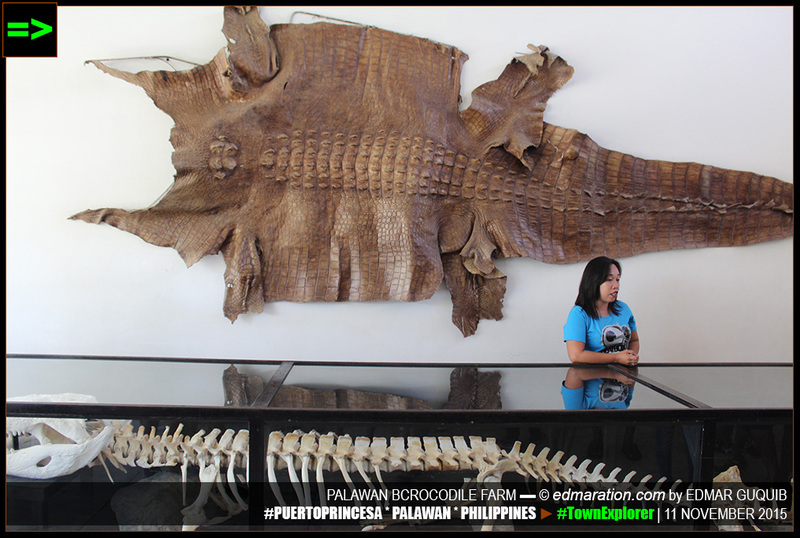 The crocodile farm, likewise, is more than just the crocodiles. This institution takes good care of some Palawan endemic species like the katala (Philippine cockatoo) and Palawan bearcat. A tour around the city came after. 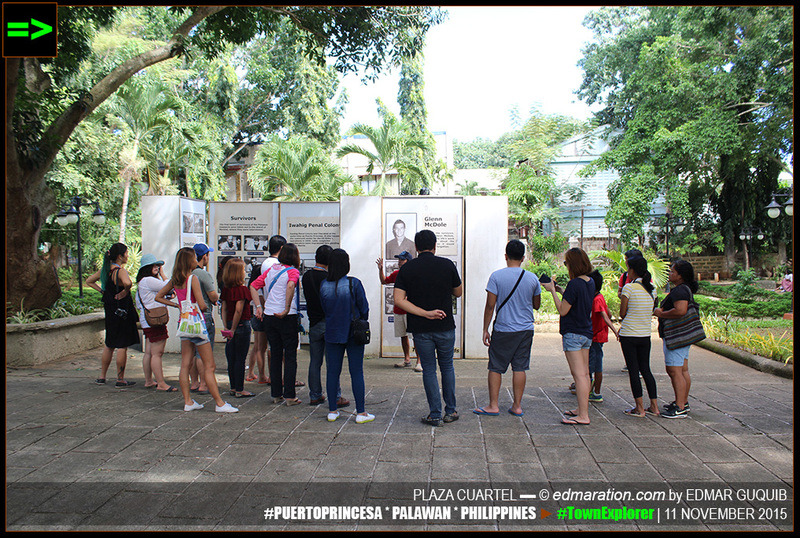 It was an activity that allowed everyone to understand the history of PPC and its significant role in the past. 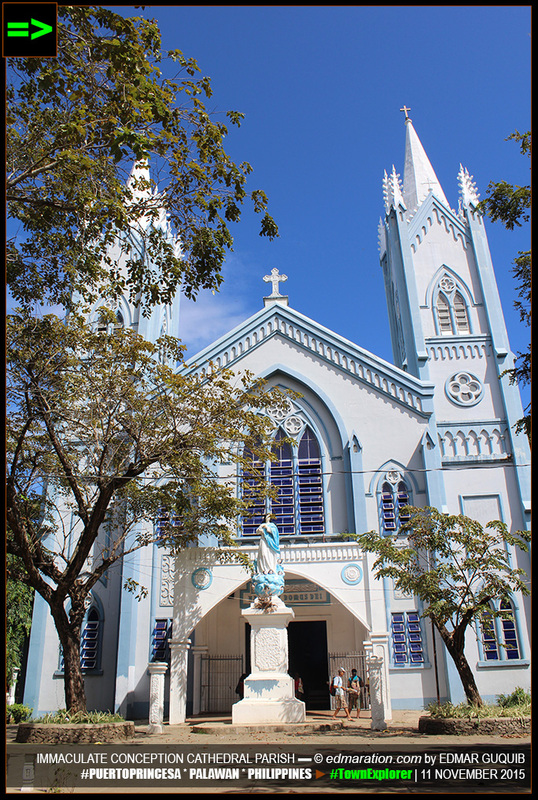 The group visited the Plaza Cuartel and the Immaculate Conception Cathedral. 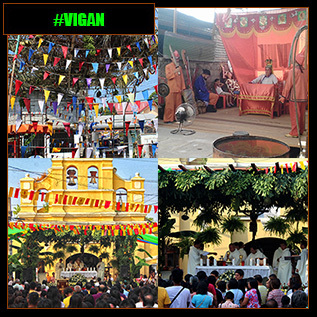 Following the city tour is a stress-free stay in Bong Villanueva Saloon where participants received free saloon services. 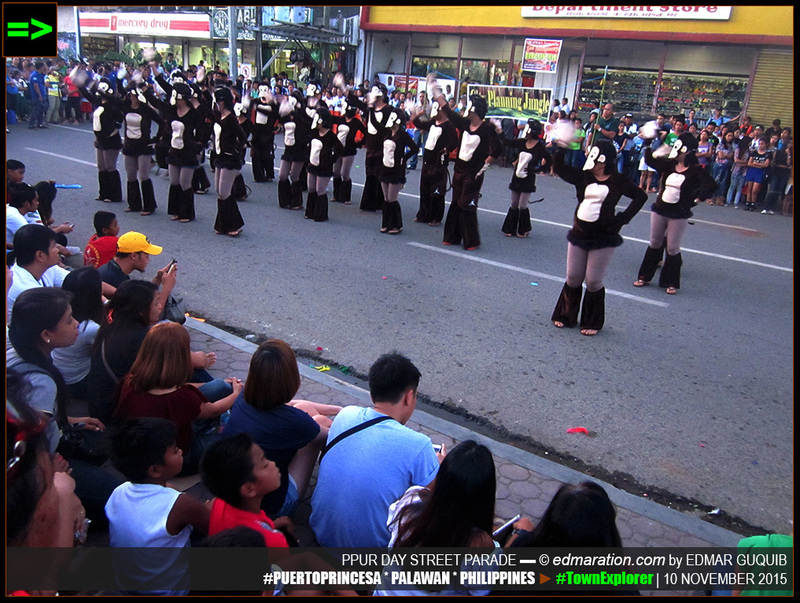 In the afternoon, the group joined the PPUR grand parade. 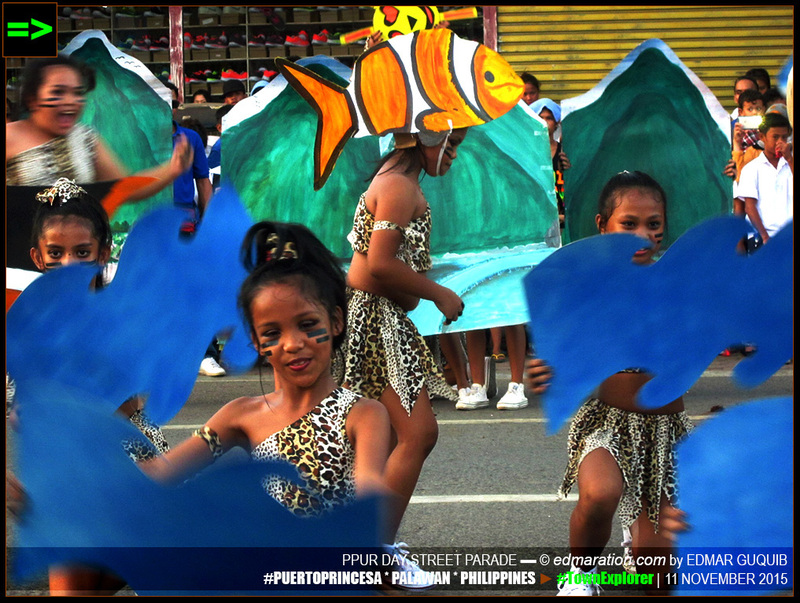 There was a street dancing highlighting the rich natural heritage and wildlife of PPC. At night, the group joined an event in the PPC Baywalk where the presence of the Bonggang Bakasyon winners and the bloggers was recognized. 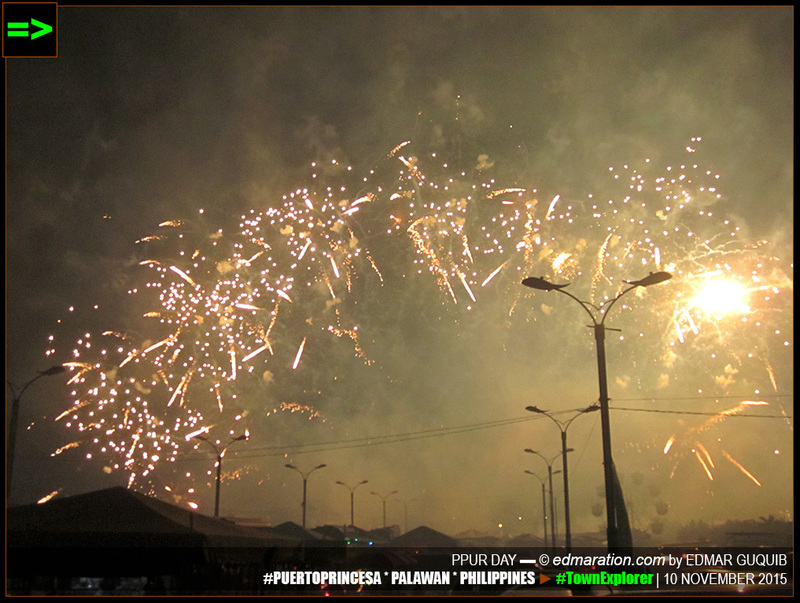 An astonishing firework display culminated the event while a grand dinner in a floating restaurant in Puerto Princesa Bay (operated by Dolphin and Whales Travel and Tours, more on this on my upcoming posts) was waiting for the group. 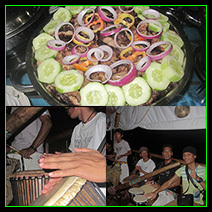 Aside from the sumptuous dinner, mainly seafood (oh, the sea grape is my fave), a cultural troupe konek-tibo performed while everyone is enjoying the dinner reminding us the rich culture and talent pool of Palawan and of the Philippines as a whole. The dinner was followed by another night river cruise, this time in Sicsican river. EVERYBODY SEEMED LIKE VERY WILLING TO BECOME tanned when the third day came. This day is all about the islands, the beach and the water activities—all in the charming Honda Bay! 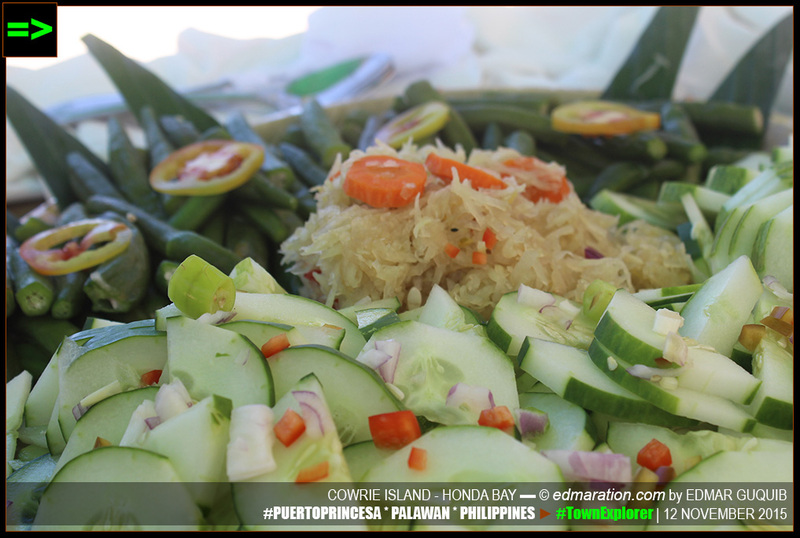 [PUERTO PRINCESA] ▬ THE ISLAND LUNCH: THANKS RIX RAFOLS! 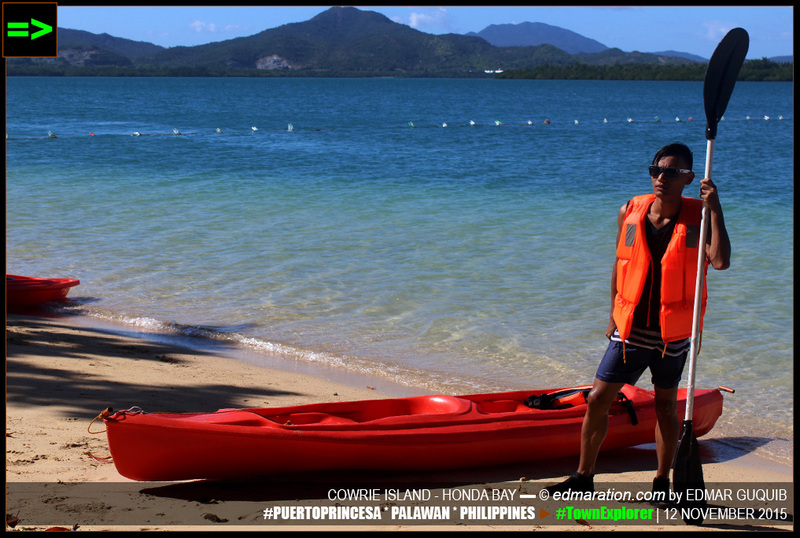 [PUERTO PRINCESA] ▬ THIS IS MY FIRST KAYAK EXPERIENCE, I SWEAR IT'S COOL! 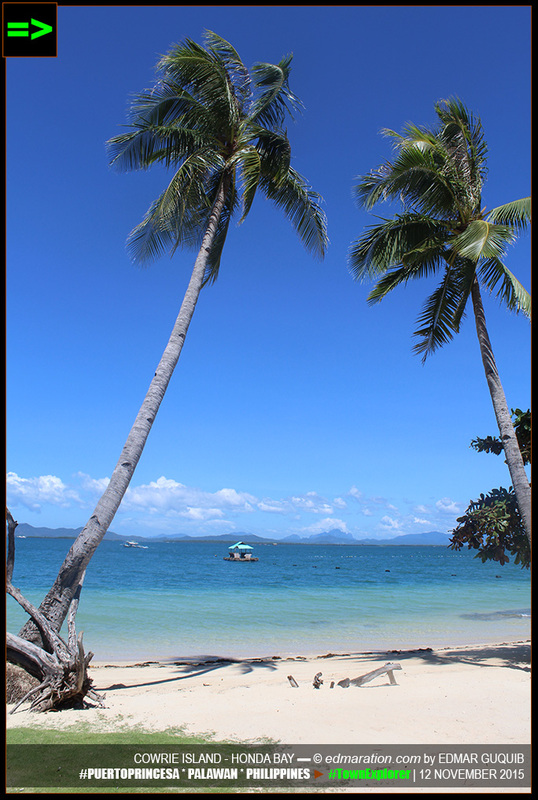 [PUERTO PRINCESA] ▬ MORE OF COWRIE ISLAND! These are the things we did for that jam-packed span of 3 days. In fact, I was hooked so much with Palawan that leaving the island, its people and the new friends I've met was a hard reality to accept. But I cannot have everything at once. So the debut vacation in Palawan deserves a sophomore version. Love is sweeter the second time around. I know!!! I'll definitely be back! 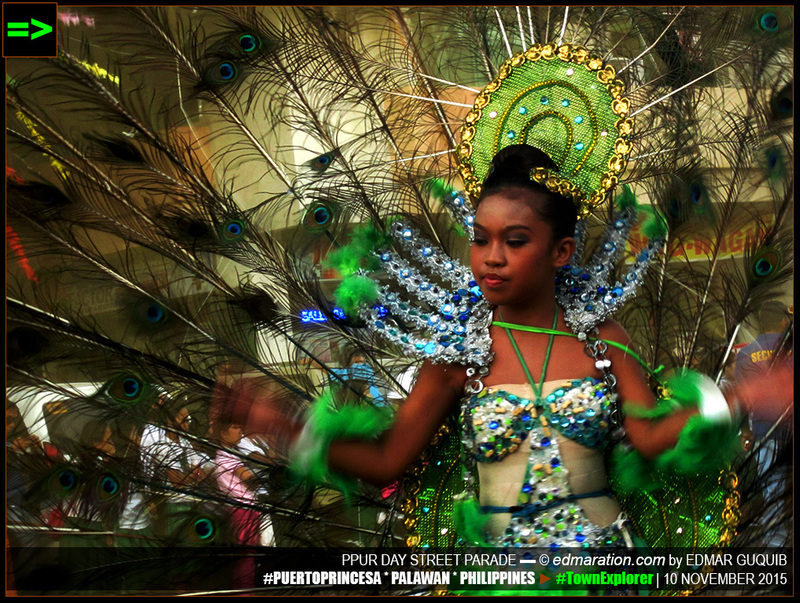 [PUERTO PRINCESA] ▬ HELLO! GREETINGS FROM PUERTO PRINCESA! 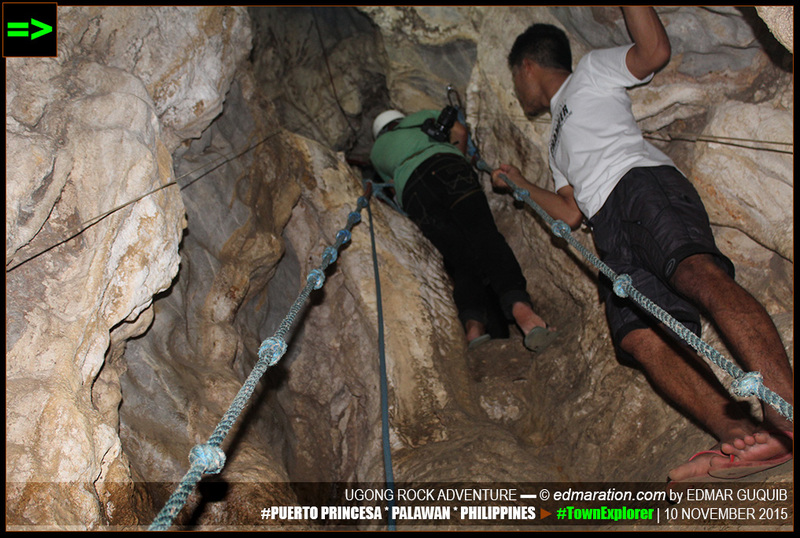 This 3-day vacation in Puerto Princesa City was made possible through the City LGU and the City Tourism Office. I was one of the invited official bloggers to cover this event. I would also like to extend my gratitude to those who worked for us first hand: Heather Tejada, Arles Orias, Oce Roy Galario and Rix Rafols. More power guys! 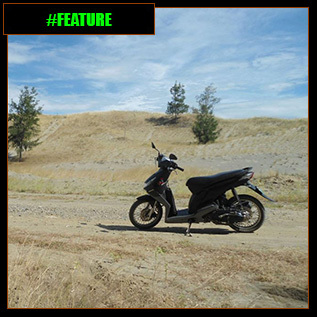 TEASER ► One Manalo Place is just around 2 minutes away from the Puerto Princesa (PPS) International Airport. for hosting me during my stay in Puerto Princesa. 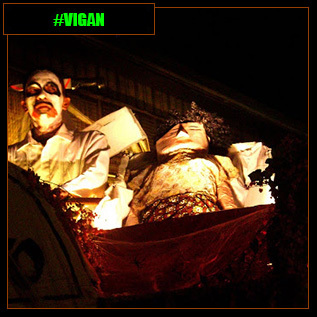 For bookings, check out their site: onemanaloplace.com.